What Are The Best LED Dryer Lights For Your Nail Polish? 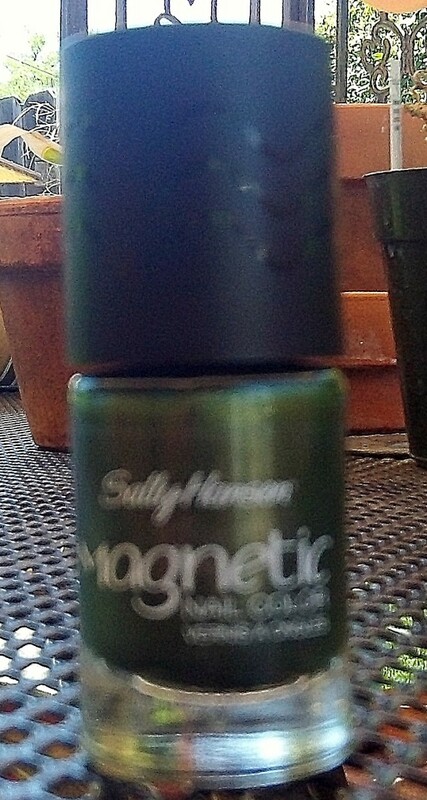 If you’re hooked on gel manicures like I am, you’ll know how important a good nail dryer is. Made with either LED or UV fluorescent bulbs, these machines quickly cure gel nail polish to a hard and durable surface. LED nail lamps are rapidly becoming popular due to their many advantages. In this article I’ll explain why LED nail lamps work so well, and review five of the best options. What About Shellac And LED? 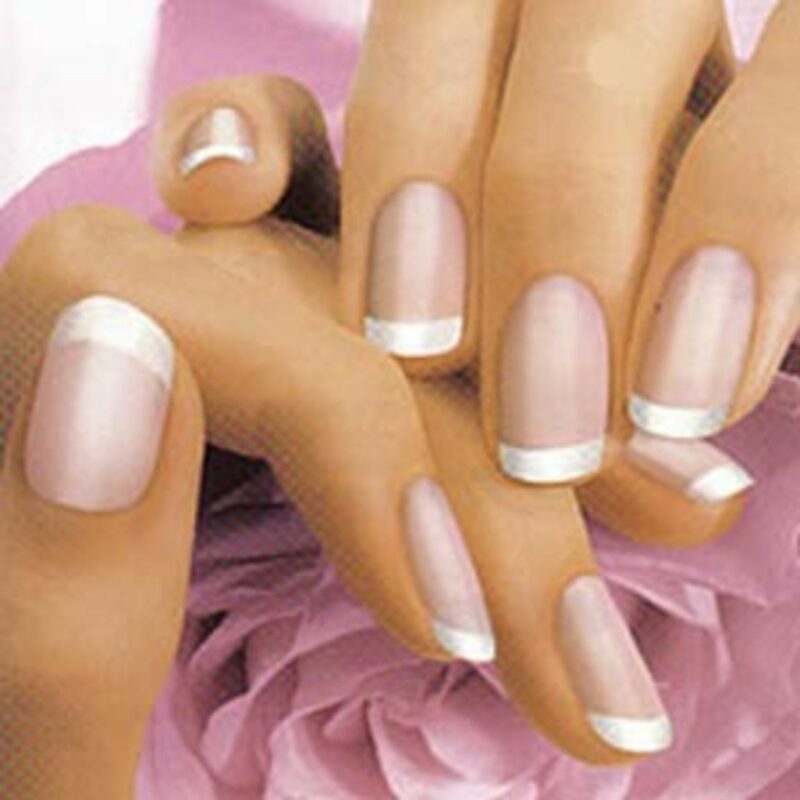 While nearly all gel nail polish brands will cure using LED light, at this time CND Shellac recommends using UV dryers only. Some people have claimed to have success curing Shellac nails in LED lamps, but the only way you are guaranteed the full Shellac performance is by using the system with what it is designed for - UV light. There are rumors that CND is gearing up to release an LED light compatible with their products, but until that happens, it’s advisable to stick with the instructions offered by your product’s manufacturer. LED nail dryers have many advantages over UV models. For starters, they work substantially faster - taking between 10-90 seconds to cure each coat of polish, as opposed to 1-3 minutes in a UV lamp. They are more efficient, using very small amounts of power and lasting seemingly forever. They do not heat up like UV lamps do, but stay cool so your hands don’t overheat. And, perhaps best of all, the UV rays emitted from an LED nail lamp are negligible - a tiny fraction of what is emitted from a UV dryer. Plus, LED bulbs are eco-friendly - releasing no toxic chemicals to the environment upon disposal. Be aware that LED nail lights are usually quite a bit more expensive than their UV counterparts; as well, when the bulb does eventually go, you will have to replace the entire nail lamp, rather than just buying a new lightbulb. Still, they are a worthwhile investment, considering their safety, speed, and shelf life. Let’s take a look at some of the best LED light nail polish dryers available. If you’re looking for a good, inexpensive LED nail dryer of decent quality, Sensationail’s LED light offers great value for your dollar. Although it is a no-frills machine, it gets the job done. This lamp offers one timer for 60 seconds, and a handy ‘chirp’ at the 30 second mark; for any other timing, you’ll have to pay attention to your watch. A nice feature of the 3060 is its reflective bottom; this isn’t something you’ll always find on an inexpensive dryer, and it really adds to the lamp’s ability to cure your nails properly. The lamp will cure four fingers at a a time; you’ll need to do thumbs separately. If you plan to use this LED light for drying toenails, keep in mind that it may not fit a wider foot. Overall, for such a low price, this is a reliable LED light nail dryer - but keep in mind it does have limitations in its timing, and in its size. If you want a really cute little LED nail lamp, this is for you. The Signstek Mini Heart really is pink and shaped like a heart - check it out! And though it draws only three watts of power, it still does the trick. It’s highly portable and offers a reflective bottom. The drawback to this lamp is its simplicity; there is no preset timer option, so you’ll have to monitor your own timings; and it’s definitely made for curing fingers and thumb separately. This lamp isn’t going to last anywhere near as long as the bigger, higher quality models; but if you need a cute, portable, inexpensive LED light nail dryer, this might fit your needs just fine. And did I mention how cute it is? The MelodySusie Violetili is a great LED dryer for your nails - and draws only 12 watts of power. It features three preset timers - for 30 seconds, 60 seconds, and 90 seconds and comes in your choice of black or white. This LED nail lamp does have a reflective bottom so you’ll get the maximum light exposure; however, be aware that with lamps like this all the bulbs are on the top, meaning you’ll want to be careful with your thumbs. For best results, cure the thumbs separately, as this way you’re guaranteed they will get the right light contact and cure properly. The MelodaySusie Violetili does have a short power cord, so keep in mind you may need to round up an extension cord depending on your workspace. Overall this LED nail lamp is a cute dryer that will do the job well, and last you many years. For the ultimate gel nail polish experience, look to the original that started it all: the Gelish Salon Essentials LED Light Dryer. This is the light used by high-end salons, and while it is definitely on the more expensive end of the scale, it is absolutely the best quality you will find - and still pays for itself after four or five manicures. This LED nail lamp has so many top pluses; it will fit both hands or feet at once, so you can save time; the lights are balanced to ensure maximum curing; and it has a sliding door that covers your hands, keeping the bright light out of your eyes. At 32 watts, this dryer is fast, and offers preset timers of 5, 20, and 30 seconds to prove it. Up to 50,000 hours of use is promised - and that’s based on full-time use in a salon. While this LED lamp is definitely an investment, it is one of the best nail polish dryers available and will save you time, money, and hassle - and I highly recommend it. What is the appeal of LED lamps to you? I hope this has been helpful in navigating the wilds of LED nail lamps - and determining which dryer might best suit your needs. Remember to follow the instructions of your polish manufacturer; no light can properly cure improperly applied polish. I know you’ll be very happy with an LED nail dryer, and it will serve you well for many years. So what do you think about LED technology? Would you buy an LED lamp over UV? I’d love to know, please share in the comments! Red, Pink, Green? 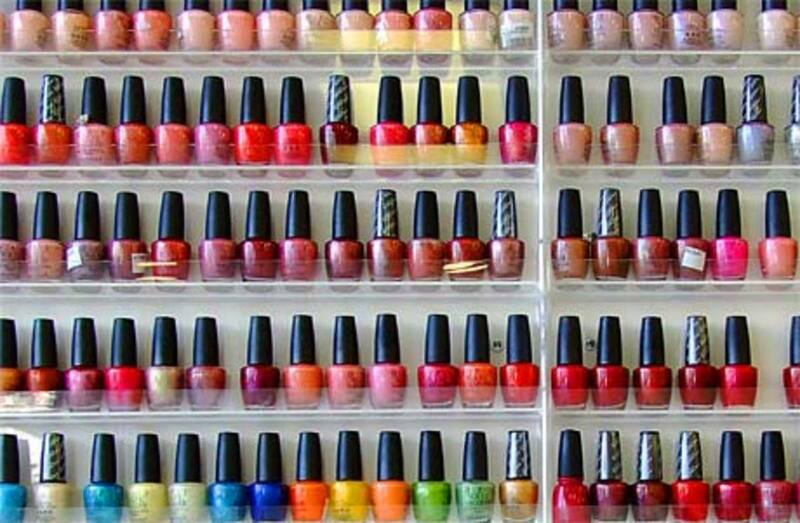 The Meaning of Nail Polish: What Does Your Color Say About You? ldykitkat both LED and fluorescent bulbs emit UV rays so technically the answer is yes. But, the amount emitted by either type is so minimal. I'd recommend choosing a lamp based on other qualities. Does that help? Hello, Are nail dryers that have both led and uv bulbs ( 36W LED CCFL Nail Dryer) bad for your skin like regular uv nail dryers? Thank you. George - thank you for your comment, you obviously have experience with LED dryers! You're right to point out that UV isn't really the correct term for the comparison. I guess I'm using UV as a term to describe the non-LED lamps because that is what they are commonly called and most easily recognized by the average new-to-nails reader. I like your points about the direction of the lights - great tip for sure. Thanks so much for your comment! Hi Liz! The wattage is more about the electricity use, not the lamp's strength. I would suggest you start by curing them for the time recommended by your polish brand specifically. Then you can judge if that is adequate to cure or if you need to tweak the timing. Good luck, let me know how it works out! 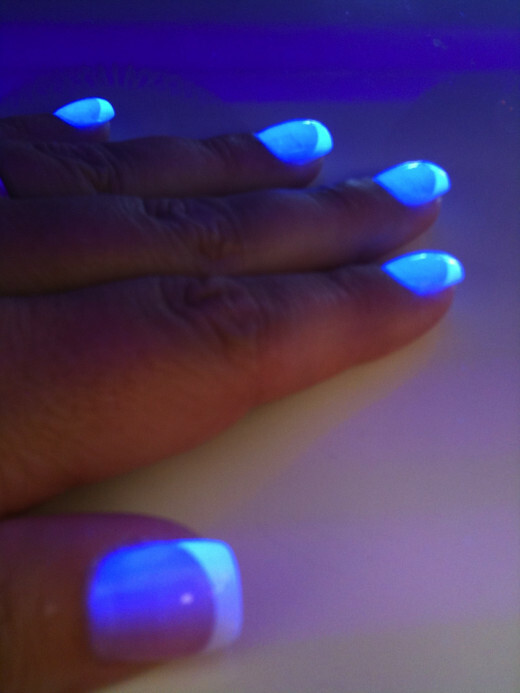 I'm new to the nail lights however I was gifted a a gelish uv light but it only has a 9 W lamp and to say it takes awhile is an understatement. I love the idea of it and have started looking for a faster light. LED perhaps? My question is this ; What nail colors go with what lamp ? Any ? If so I thought that should go I to my decision process. Thanks for your advise. Love the content of this hub. I am thinking of getting the USpicy one. Also, I am new to hubpages and a young inspired writer thet could use some feedback. I like the different topics your account. Please check out some of my hubs, want to improve my writing. Hi Sydney! 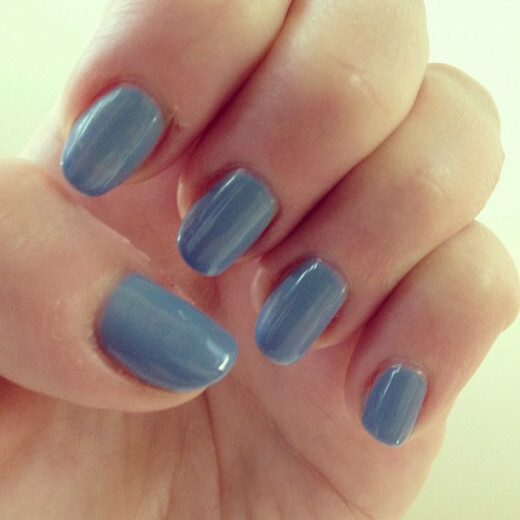 I think the OPI studio LED light is a good quality option, definitely comparable to the Gelish LED lamp. It's on the higher end price-wise but I think it's probably worth it. Plus, I really like how the OPI lamp looks! That's not a really solid deciding factor, of course, but hey if it is going to be something you look at a lot... I like the aesthetics and design of it. Thanks so much for your comment, good luck with your manicures! Hi sparkleyfinger... both UV and LED definitely have their advantages! I'm glad you found my hub helpful. Thanks for your comment! Hi Toya, yes, the LED lamps are a great way to get a beautiful finish, as long as you're using the right polish! Great hub! I have been using a UV lamp, but am considering switching to LED. I want the best quality and durability with the best price possible, and your hub has certainly helped me with the quality part! Thanks! What are your thoughts on the OPI studio LED light? Would you say that it is comparable to the others that you listed in your article? I am using UV lamp, but I feel now that I should shift to LED lamp. I've been using the Kiss LED lamp for about a year , it works fine but a 7 watts its slow to dry my UV products such as CND shellac and UV builder gel. I bought the U SPICY on Friday and I'm SO thrilled to see it on this list of 5 best LED nail curing lamps!! My lamp will be arriving tomorrow and I'm so exited I can't sleep!! TFS! !